And the media circus that's followed. 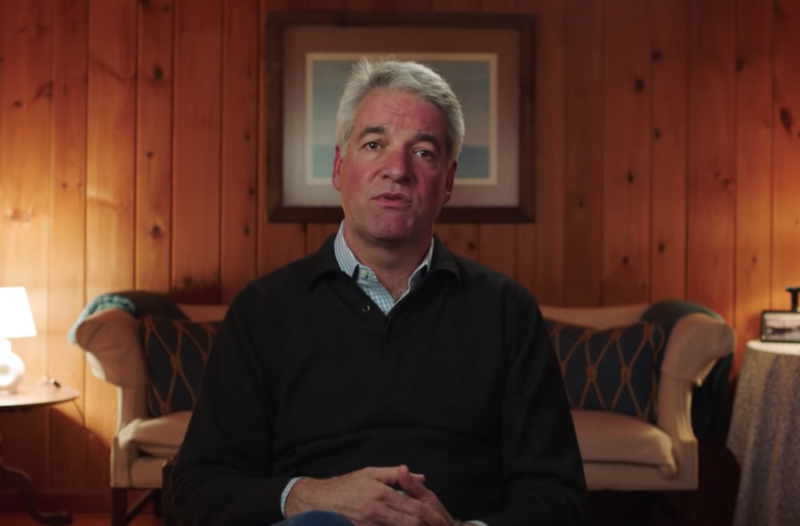 By now, everybody knows that Fyre Festival was the absolute stitch-up of the century – but Netflix’s new documentary sheds new light on just how insane this whole situation was. Fyre Festival was initially supposed to be held on Norman’s Cay, an island that was previously owned by Pablo Escobar. The island’s owner didn’t want the land associated with the drug lord any more – and told the Fyre team that there was to be no mention of Escobar’s name. 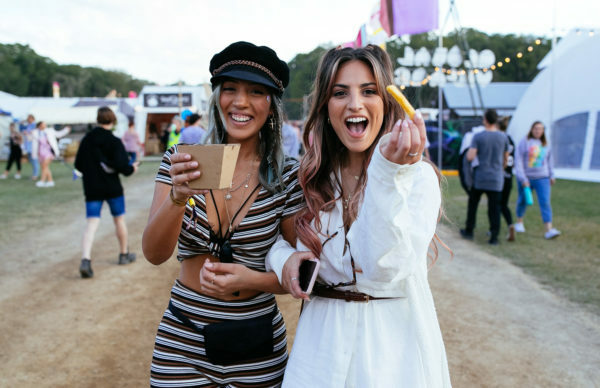 Funnily enough, the festival actually branded itself as an escape where “for three days, you can become Pablo Escobar” – and used his name in its initial Tweets and promotional video. When the island owner found out – surprise, surprise – he kicked them off. 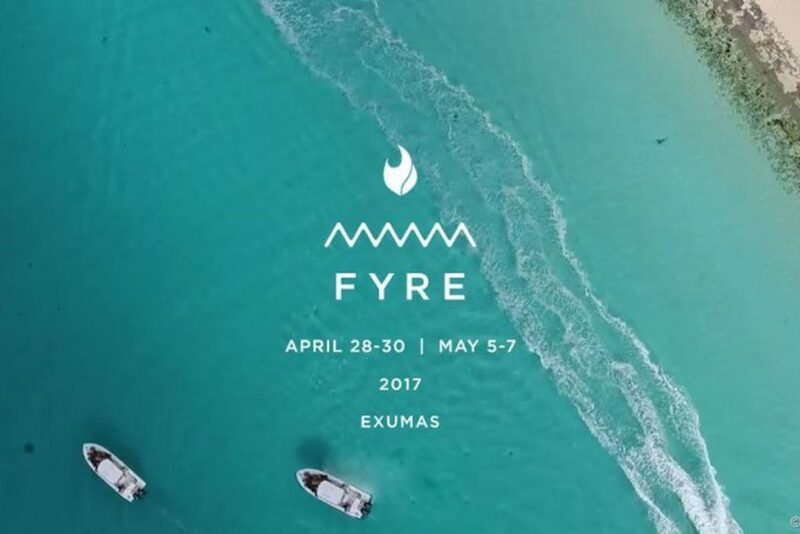 Now left with just weeks to find a new location, work out logistics and set up for the event, the Fyre team took over a section of Great Exuma, and Photoshopped the remainder of the land to make it look like a private island. With such a short timetable for such a gargantuan event, it was never going to be easy – and as the doco will tell you, it pretty much descended into pure chaos. There were a lot of victims in the whole Fyre Festival debacle, but none were more affected more than the Exuma locals. Hundreds of workers had worked around the clock to build the site, only to be left unpaid – and according to the documentary, an angry mob discussed kidnappings for ransom money. Another Exuma local, Maryann Rolle was the caterer for the Fyre team, making over 1000 meals per day and was also left without payment. Furthermore, she revealed that she had to spend $50,000 of her own life savings to pay the staff – resulting in one of the doco’s most heartbreaking moments. However, the Internet has come to good use in this instance, with Rolle setting up a GoFundMe page following the documentary’s release. So far, the page has raised over $100,000 in just a few days. An impending jail sentence would be enough to deter most people from reoffending… but if there’s anything that Fyre has taught us, it’s that Billy McFarland isn’t a regular person. While out on bail, McFarland moved on quickly from Fyre Festival, investing his time into a new venture called ‘NYC VIP Access.’ Sending out emails to addresses from the Fyre Festival mailing list, they promised tickets to events like Burning Man (which hadn’t begun selling passes yet) and Met Gala (where Anna Wintour has to approve every guest in attendance). The links between Fyre and NYC VIP Access were soon pointed out by VICE journalist Gabrielle Bluestone, and McFarland was arrested again just hours later – but not before scamming more people out of a significant amount of cash. 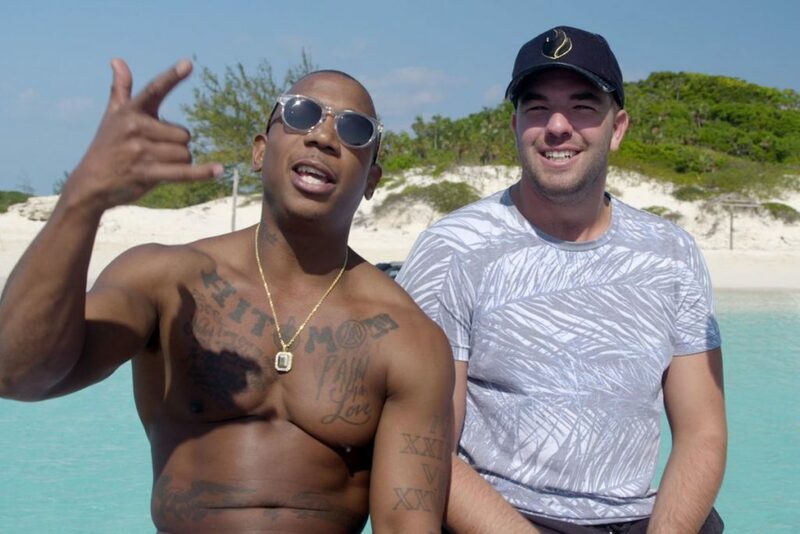 Despite partnering with Billy McFarland being involved with Fyre since its inception, Ja Rule managed to escape jail time, and he’s still at it. The documentary reveals that since the debacle, he’s partnered with MDavid Low – the Creative Director of Fyre who’s interviewed thoroughly throughout Fyre – to launch a talent booking platform called ICONN. A look at the App’s website allows you to book everyone from Paris Hilton to Future to Ja Rule himself, but not everybody is impressed with the rapper’s behaviour. Responding to heavy criticism on social media – much of which was saying Ja Rule should’ve been punished alongside McFarland – Ja Rule said today, “I love how people watch a doc and think they have all the answers.” He then claims to have “receipts” and says that he didn’t make a single dollar from Fyre. “I too was hustled, scammed, bamboozled, hood winked, lead astray,” he wrote.